Every day thousands of tons of dry bulk commodities are traded around the world and loaded into bulk carriers. Grain is the third biggest dry bulk cargo in terms of seaborne trade and accounts for approx. 9.5% of the total dry bulk trade worldwide. This is a volume of approx. 430 million tons traded per year. Grain is also one of the most difficult commodities to transport as it is prone to be affected by a number of hazards such as moisture or self-heating. 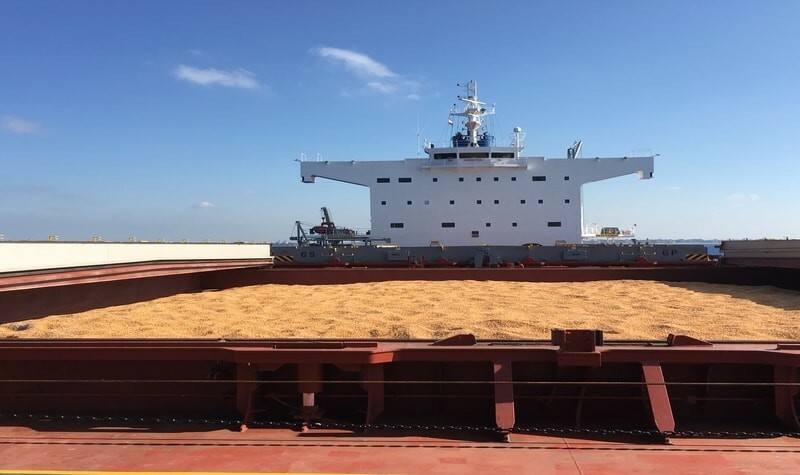 In the first part of this webinar Fabrice Levesque, agricultural engineer, sworn surveyor to various jurisdictions for soft commodities, and- manager at CL-Surveys, will discuss challenges and risks associated with the shipping of grain in general. The introduction will be followed by a case study specifically looking at the transportation of maize. Non-IUMI members will be charged a fee of EUR 60.00 to access our live webinars/ recordings.